Do you want to know the time when you shower? Do you want to know the temperature, humidity and the comfort of your environment? IP45 Waterproof Rating : Effectively protect the bathroom shower water splssh effect. 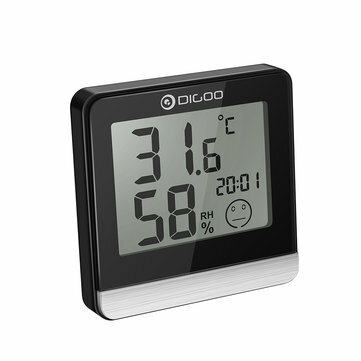 Clear Temperature and Humidity Display : Keep a comfortable temperature inside bathroom to make a well bathing experience. 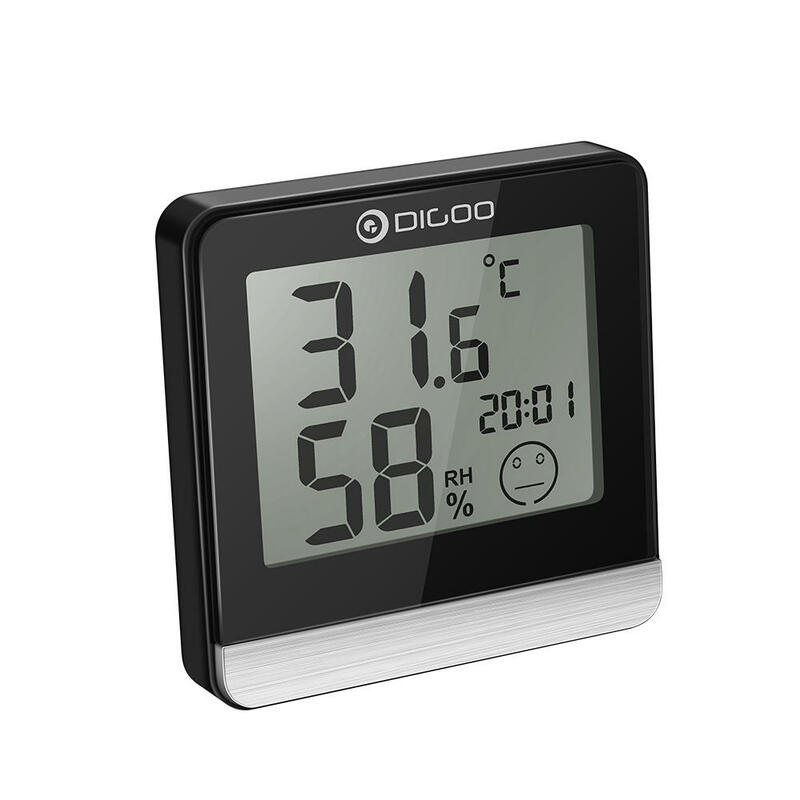 It can show you the current temperature and humidity, every 60s to detect ambient temperature and humidity. Visible Within 5 Meters : We used a high transparent glass as the screen, with excellent workmanship for no ghost shadows. On the one hand, it enhances waterproof performance, and on the other hand, can also be seen clearly even you far away. With excellent workmanship for no ghost shadows. Real-time time Display : Let you can clearly know how long you have been in the shower. 1. You can hang it with suction cup. 2. Put it on the table. 3. Stick to a magnet.